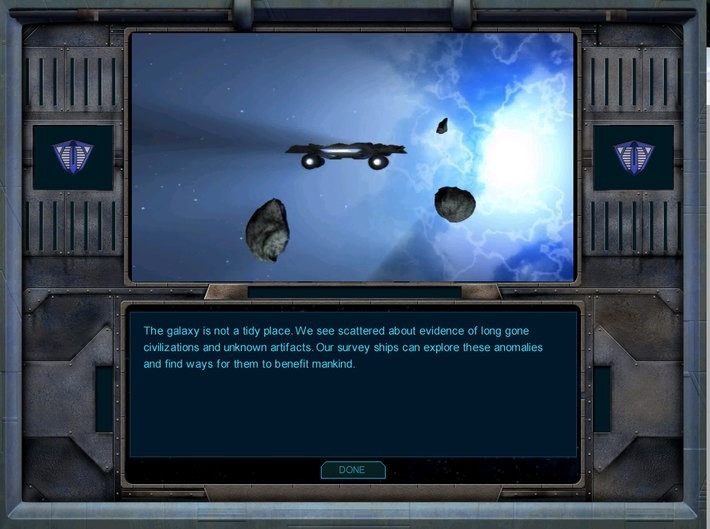 Hey y’all, just FYI that GOG’s Classic Gem Promo today is Galactic Civilization 1: Ultimate Edition for $3.99, which is a pretty decent deal. I’ll likely be picking it up for the soundtrack at least. ;) Enjoy!